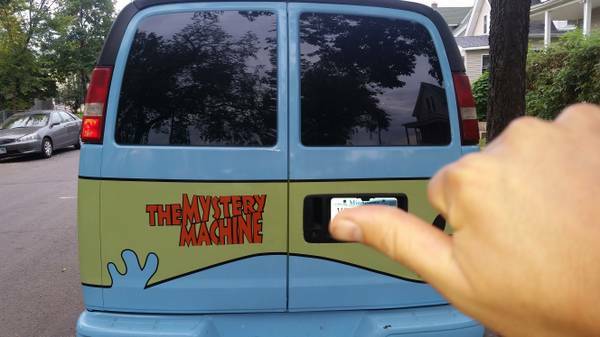 It is with a heavy heart and a trepidatious spirit that I bring to you, the fine people of CL, The Mystery Machine. Ever wonder what it is like to be by far the coolest driver on the road? Well wonder no more and see for yourself. 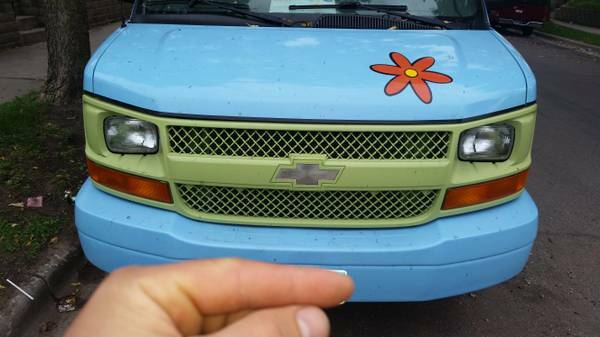 To drive The Mystery Machine, is to be a celebrity. You will get cheers, you will get smiles and you will get love from the people. Imagine being parked next to Adrian Peterson's R8 and having people want to take pictures of YOUR ride. Having trouble finding that special someone in your life? Give yourself a leg up on the competition, by driving the best conversation piece on the road. You will need to start carrying an ice chipper around to scrape the ladies off your ride (which shouldnt be a problem, because this van as plenty of room for tools!). Underneath an impeccable paint job, done professionally by "Mike's Custom Car Shop", in Gainesville, FL in 2015, is one beast of a van. with a 3/4 ton suspension that can simply get the job done. 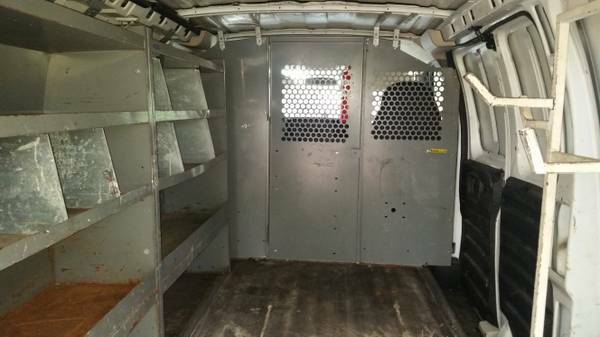 Complete with a commercial interior, this van is ready to go to work. 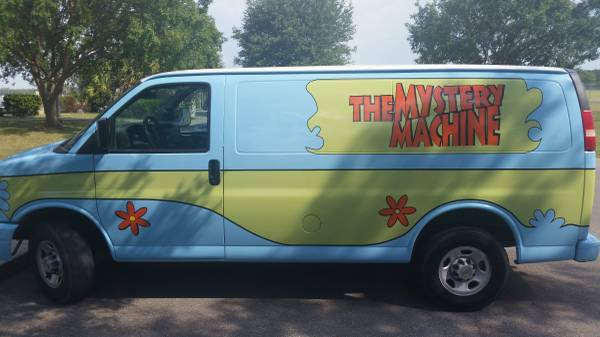 Use it to start your own business, or strip it down (with little effort) and turn it in to a comfortable living/travelling space, that would better suit the spirit of The Mystery Machine. I am only selling because my finances demand it, I really wish I could keep it forever.